50Total votes: 1 Login to vote. 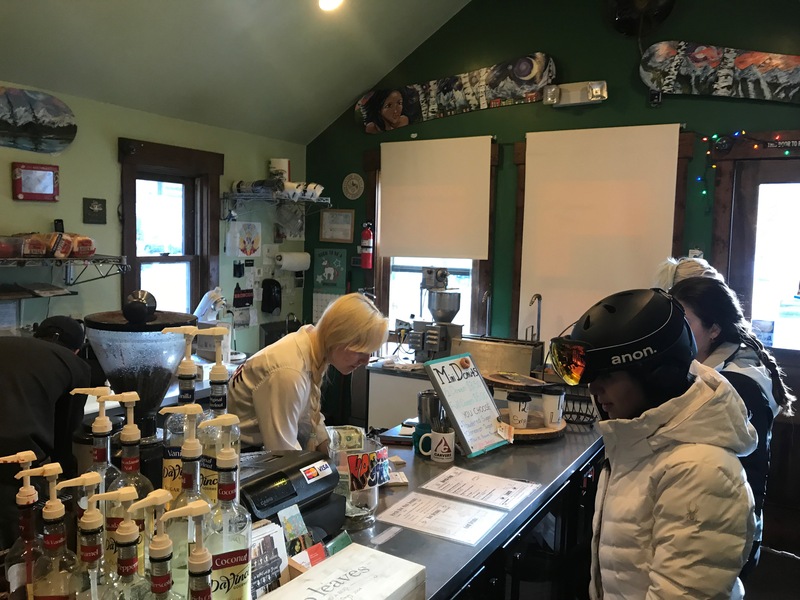 Ski Hill Grill is Breck's flagship on-mountain dining experience located at the base of Peak 8. 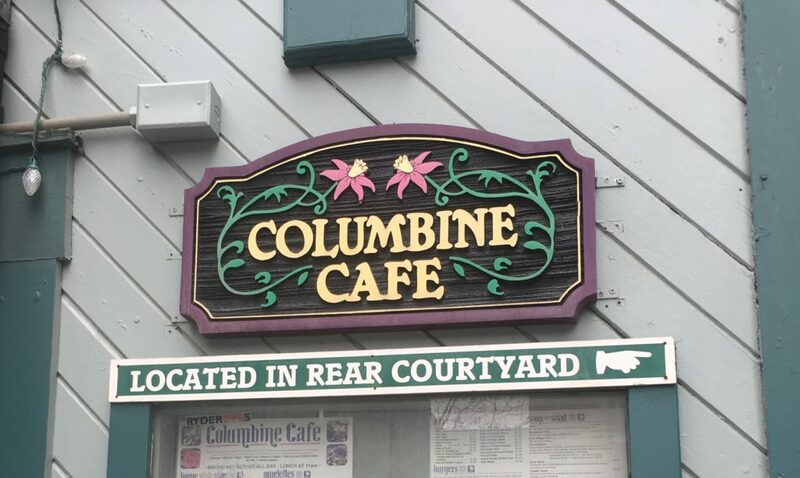 The convenient and central location makes this restaurant the gathering place for friends and family to meet. 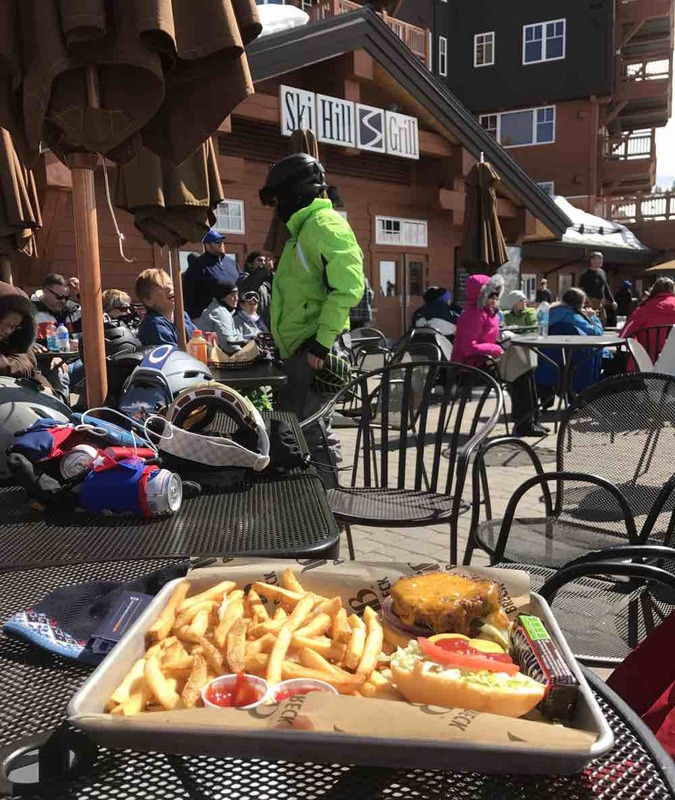 Offering the most house-made options on the mountain - from fast casual and made-from-scratch favorites to sustainable products and an outdoor barbecue with house-smoked meats, Ski Hill Grill will satisfy your taste for carefully crafted cuisine. 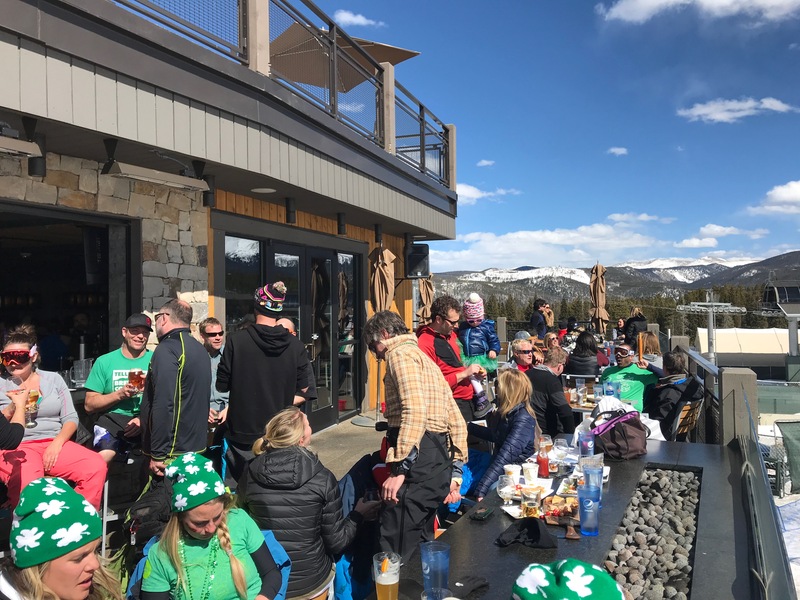 Check out the coffee bar inside featuring Starbucks coffee, the Smokehouse Bar and Restaurant featuring Breckenridge Brewery on tap, or just relax on the patio and watch all the action on the slopes. How is the value - what you get for your money.Average rating: 25Total votes: 1 Login to vote. 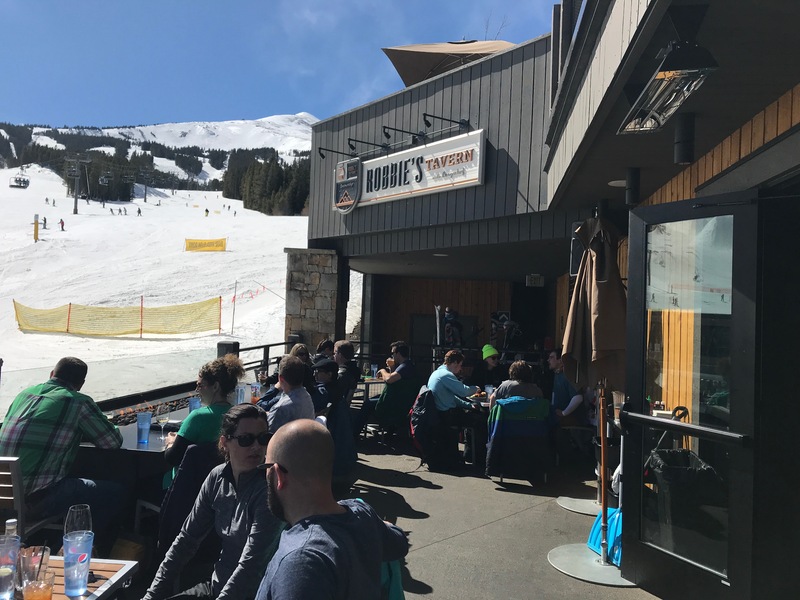 Being right at the top of the Gondola at right at the bottom of Peak 8 there's no better place to grab lunch or end of day drink. The fight for tables can be a little daunting though - it can get a little viscous trying to get enough chairs for your whole party. 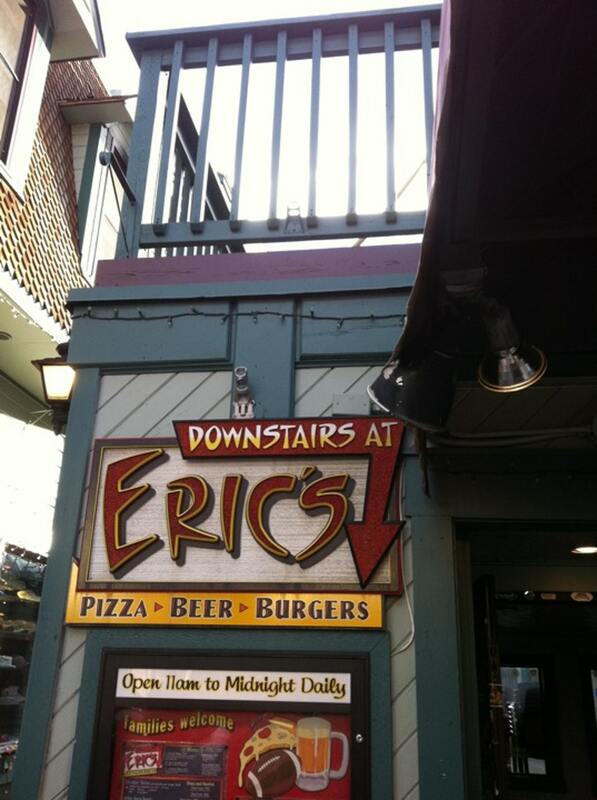 Best bet - send someone down early to do happy hour. Burgers are the way to go here. Food is ok and the workers were very nice and courteous. Stupid expensive and can be really crowded if it's too cold outside to use the patio. Great charging station for phones. 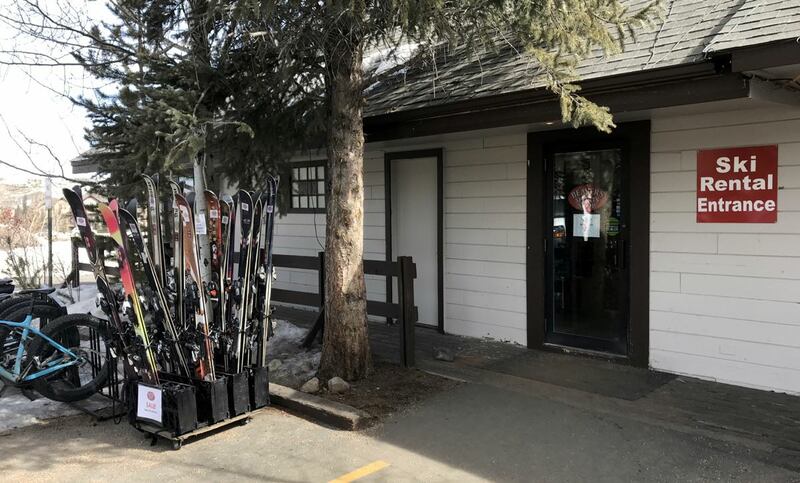 Not a large selection of food - you're better off up the mountain somewhere.